Less than 12 hours remain until the October apple event; an event in which we have to wait for the release of updated ipad pro, mac and other Cupertino products. Four years after Apple's latest device, apple is now ready to unveil the upgraded McMinnish model, and recently a concept design of the device has been released in cyberspace that includes improved ports, gray space, new keyboard and sensor Touch ID to display. 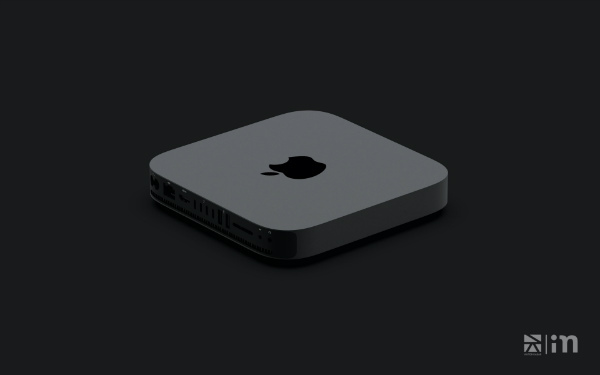 There is currently not much information about the new Mac mini, but the Bloomberg news agency in a recent summer forecast predicted that Apple's focus would be on professional users, and that's why we face an expensive device. Now, an artist named Viktor Kádár, based on the little information we have listened to, provides a rendering of what may be apple tonight. 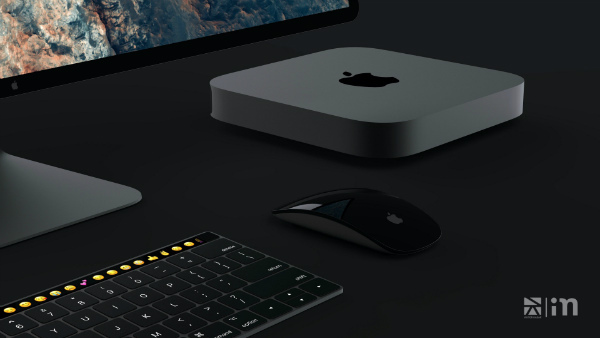 In this conceptual design, the overall iconic nature of the device is preserved, and the designer of the device is equipped with four 4-port Thunderbolt 3 or USB-C ports that offer more options along with more traditional ports. In the meantime, the number of USB-A ports dropped from four to two. Kádár has also designed a new keyboard smartcard, which includes a touch screen touch sensor touchscreen. It's noteworthy that the design will show the wireless version of the pad without the name Pad, but Apple is now selling a wireless keyboard and gray with the pad name. Finally, the new rendering package is completed with a display with very slim edges. 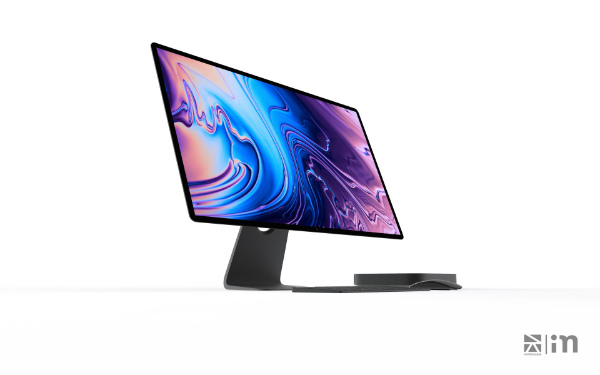 Though Apple has announced that it will ship its own display in the near future, such a device will not be available until the next Mac Pro coming up next year, and may only be compatible with that device.